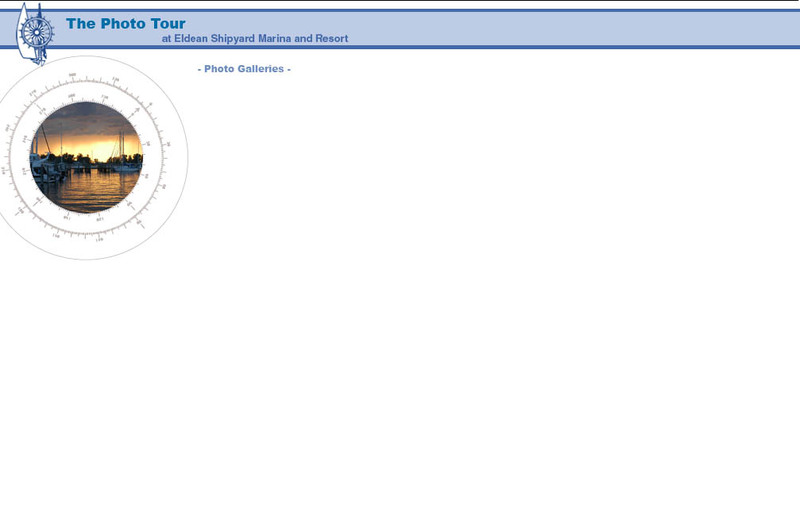 Just talking about the big storm and flood. 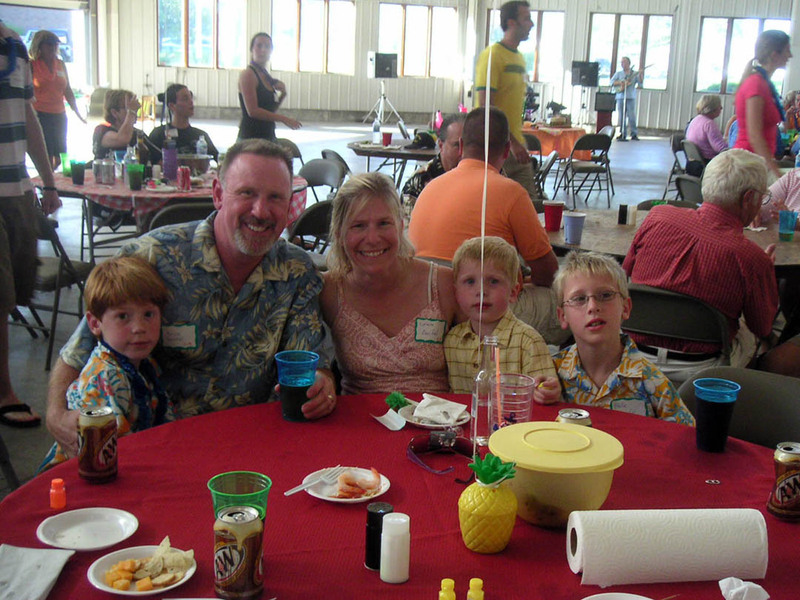 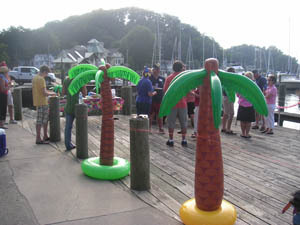 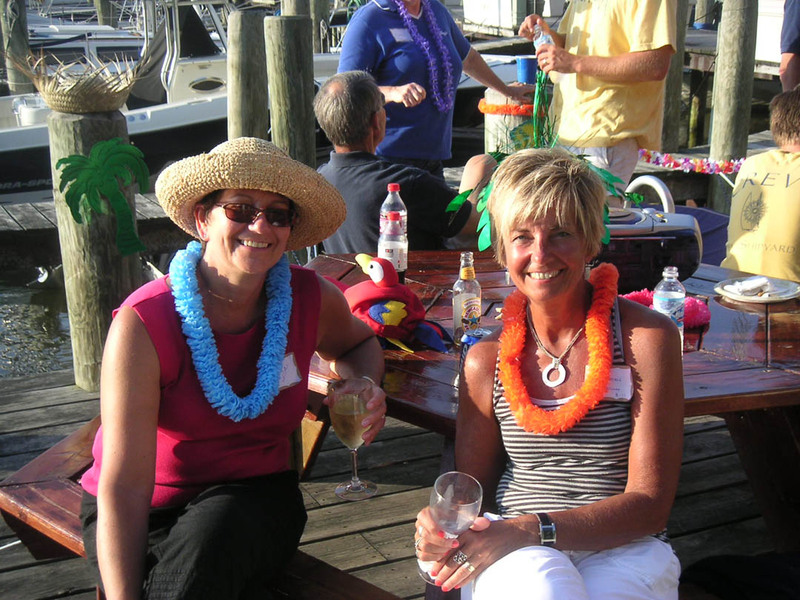 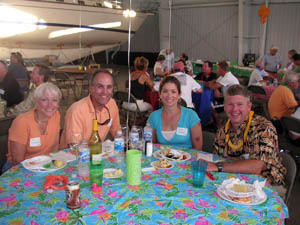 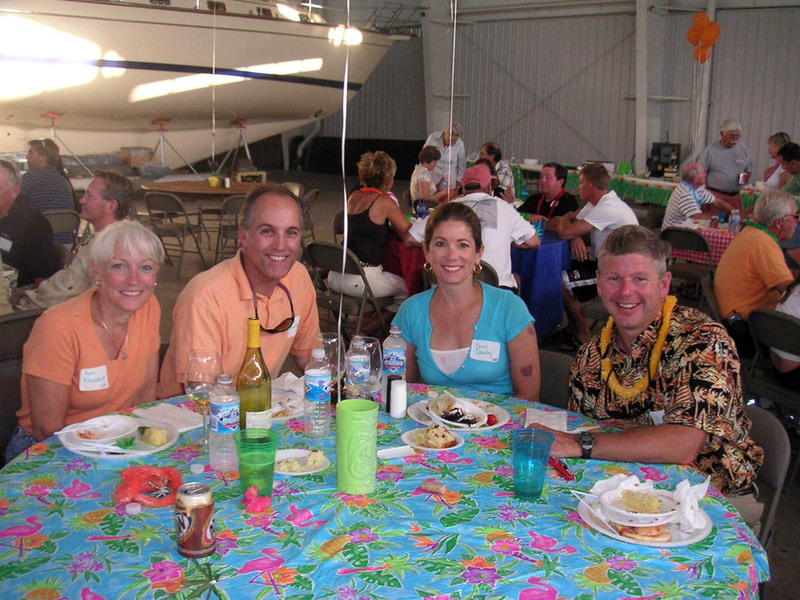 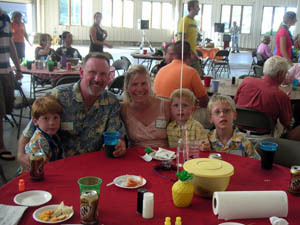 Everyone (+ guests) attend the "Labor Day Luau"
Marina Parties are a lot fun! 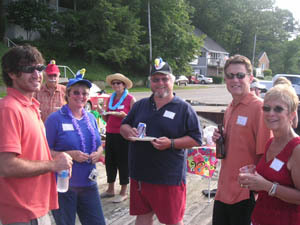 Its great to get together with our boating neighbors and to meet a few new people. 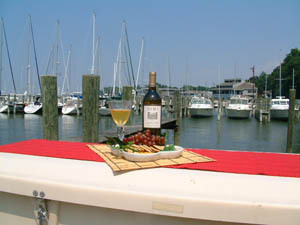 Marina wide parties are held twice a year at Memorial Day and at Labor Day. 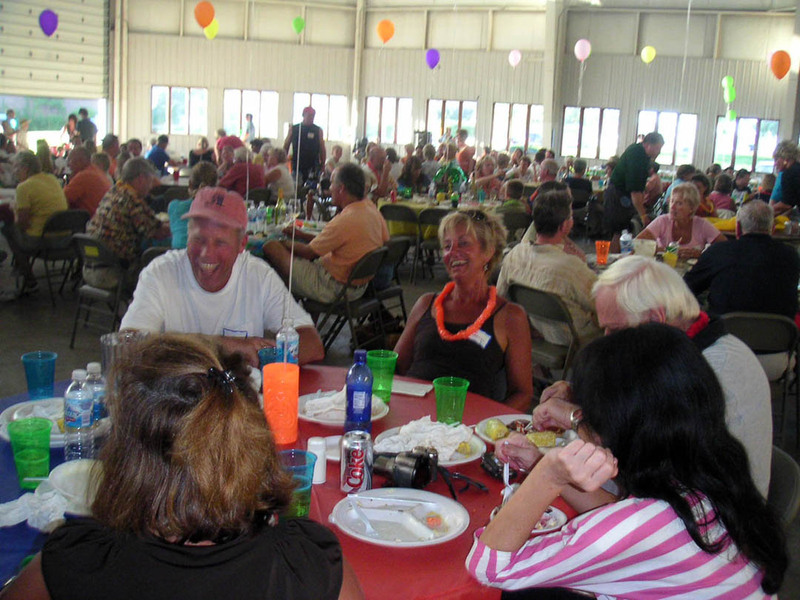 The large parties can accommodate everyone, including your guests. The band plays, and our Chefs will cook dinner for 200-400 people and boaters will bring a few appetizers and desserts to share. 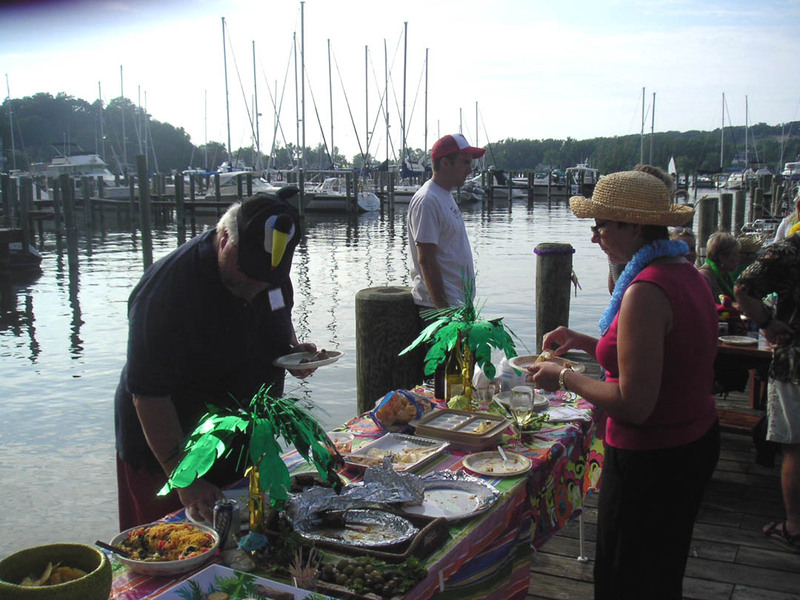 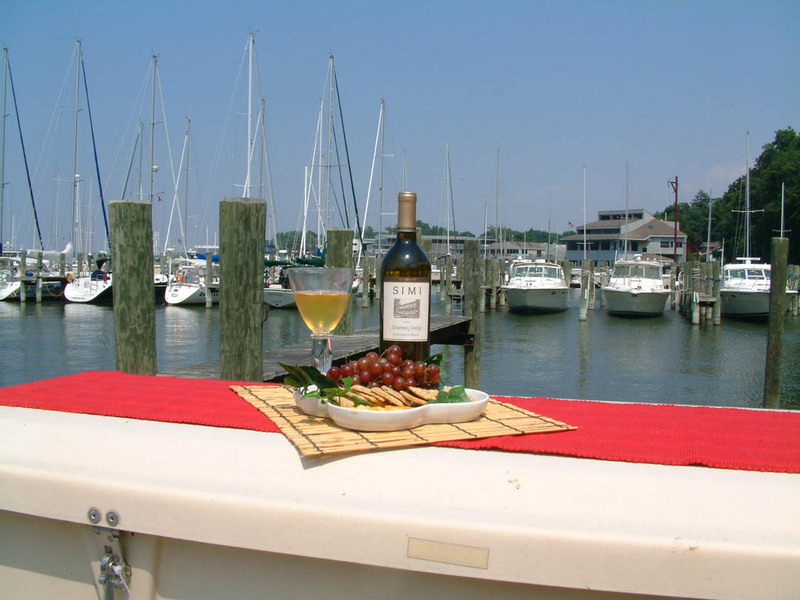 Several, more intimate, Dock Parties are held throughout the summer so you can enjoy drinks and appetizers with boaters on your own dock.